Renay Henderson began her career working from the ground up. After being credited for her assistance in the development of the Portfolio Administration group at Meristem, she transitioned to the Client Advisory team as a Client Advisor. 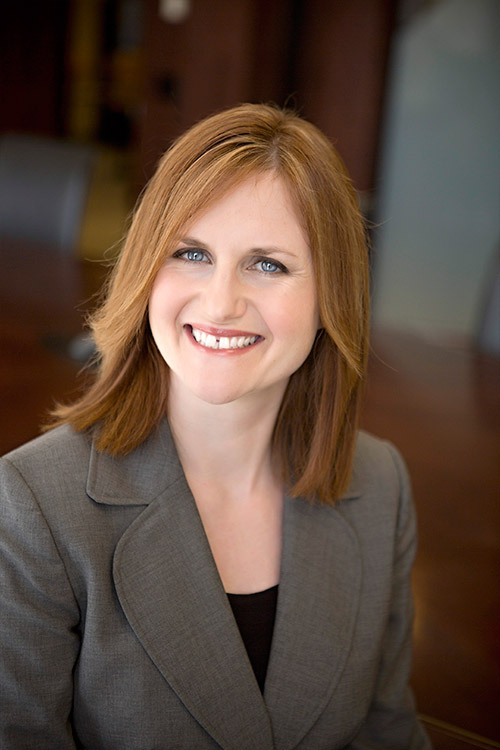 Under her leadership and mentoring, Renay has developed a highly successful Associates team. Renay’s exceptional ability to take the complex, break it down, refine and define it in a more manageable way allows clients to understand and make informed, confident financial decisions. Her love for learning people’s stories translates into helping match clients’ values with their financial lives. It is Renay’s sense of loyalty and responsibility that eases clients’ concerns and worries so they can focus on what really matters to them.